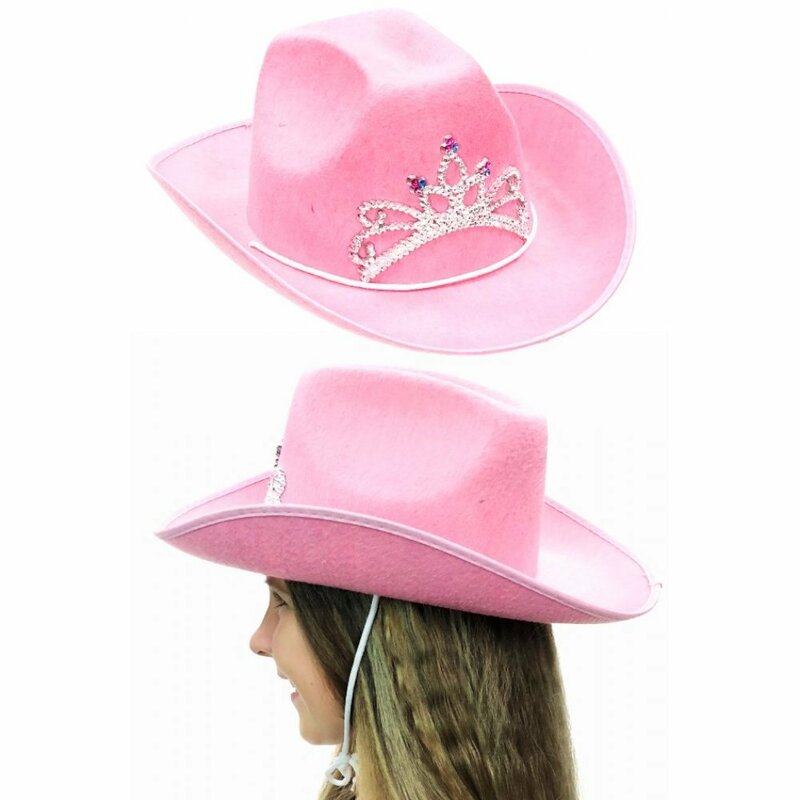 Our adorable Pink Cowgirl Hat hat makes you feel and look fancy. 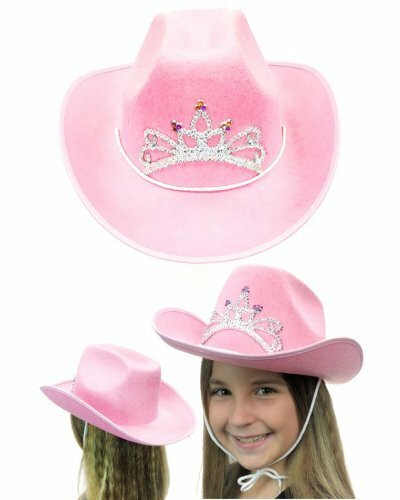 Our child sized pink felt hat features shiny simulated jewels on the front and a white rope neck strap. 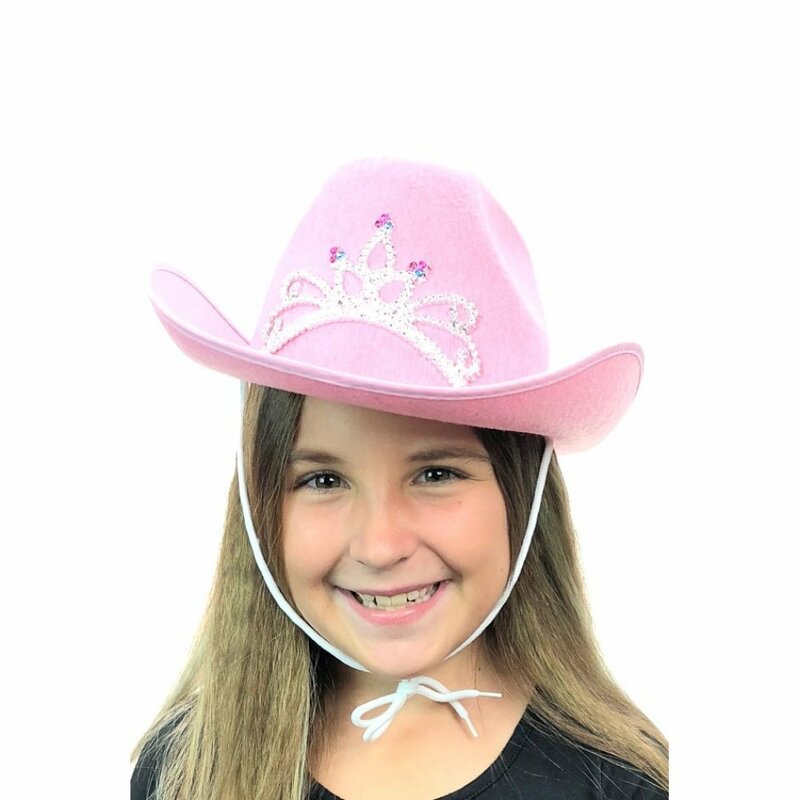 Wear our pretty pink cowboy hat and imagine that you are riding with your posse in the wild west or showing your shooting skills like Annie Oakley. 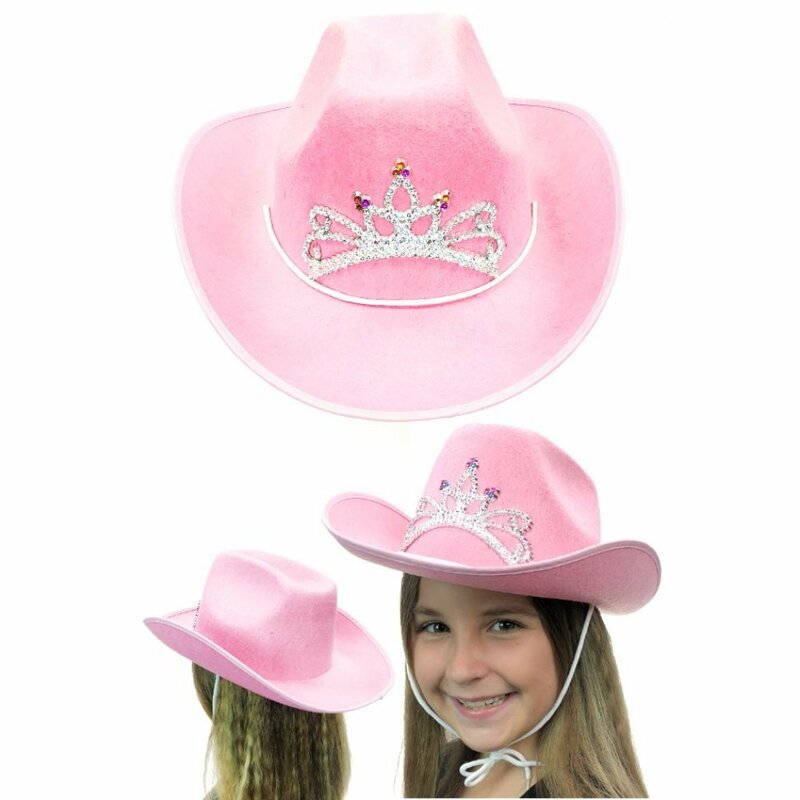 A great party hat and gift for your showy cowgirl or cowboy! 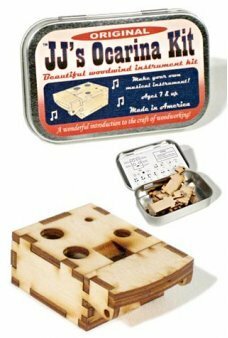 Daisy's Giggle Meter: 10 of 10 - Daisy Likes it! 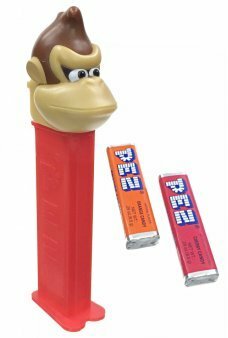 It’s Donkey Kong from Nintendo on a PEZ Dispenser! 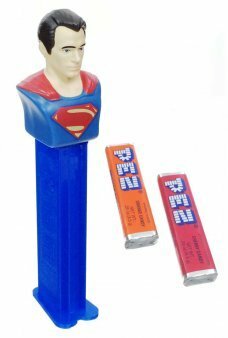 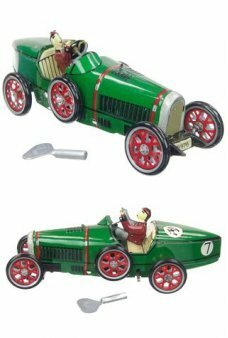 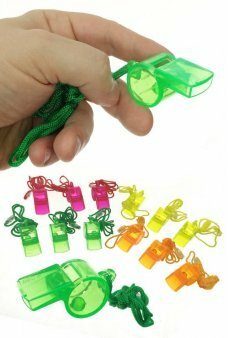 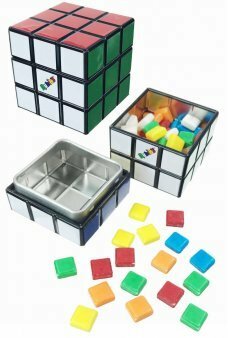 It’s a video game character toy with real c..
A classic toy cash box. 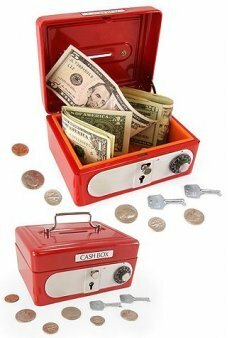 Our shiny red solid metal Cash Box features a coin slot, handle and both a k..